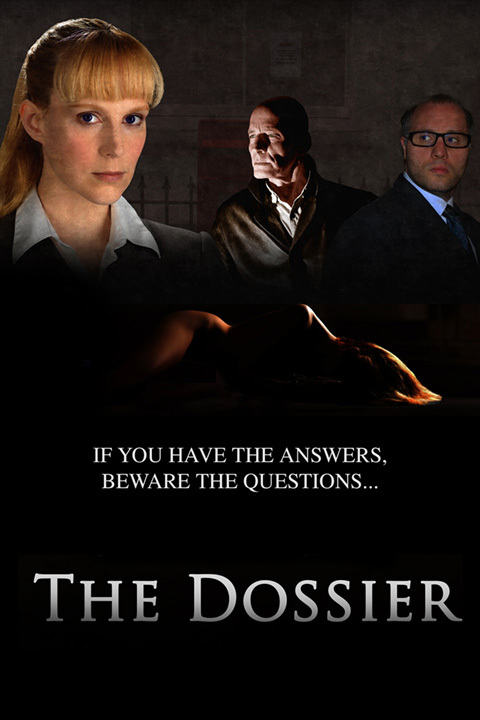 The Dossier – Adler & Associates Entertainment, Inc.
Once an up-and-coming lawyer for the Public Prosecutor’s Office, Sarah Devereaux now sits in jail, a consequence of having turned to unethical methods during her investigation into notorious gangland boss Charlie Mehigan. Before being sent to prison Sarah managed to compile an extensive dossier on Charlie and his connections with prominent political figures, a dossier which she managed to hide before her conviction. Now sinister people are looking for it, and Sarah is subjected to intimidation, interrogation and subterfuge by different factions who will stop at nothing to find “The Dossier”.